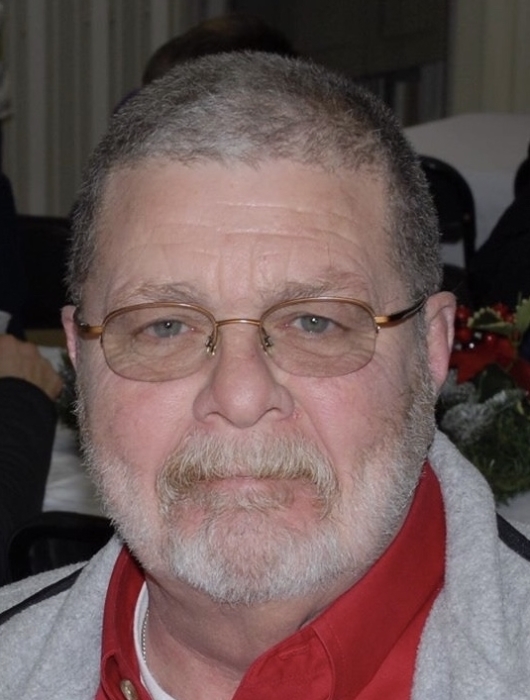 James “Happy” Henley, 67, of Eldon, Missouri passed away Friday, January 18, 2019 at SSM St. Mary’s Medical Center in Jefferson City, Missouri. He was born March 1, 1951 in Kansas City, Missouri the son of the late James Herbert and Nina (Vernon) Henley. On May 6, 1972 in Eldon, Missouri he was united in marriage to Barbara (Topliff) Henley who survives of the home. A grandson, Matthew Freeman preceded him in death. Hap graduated from Eldon High School in 1969. He was a veteran of the United States Army serving from 1969 – 1971 with a tour in Vietnam. He was employed as an engineer for the Rock Island Railroad and later as safety director for Opie’s Transport, Inc. for thirty-seven years until retiring. Hap was a member of the First Baptist Church of Eldon, MO formerly serving as deacon. He was a dedicated employee and faithful friend to many. He loved his family and spending time with them traveling and fishing. He will be missed by all who knew him and his sense of humour. Visitation will be Wednesday, January 23, 2019 from 4:00 PM – 6:00 PM at Phillips Funeral Home of Eldon, MO. Celebration of his life will be Thursday, January 24, 2019 at 10:00 AM also at Phillips Funeral Home of Eldon, MO with Pastor Tony English officiating. Full Military Honors will be presented following the service at Phillips Funeral Home. Memorials in his name are suggested to Central Missouri Honor Flight. 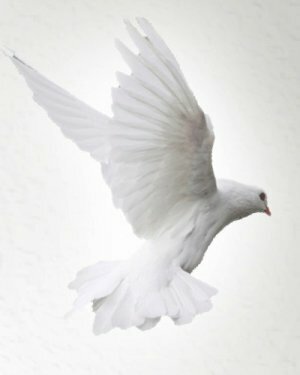 Arrangements are under the direction and care of Phillips Funeral Home of Eldon, MO.